Advanced reservations are required for field trips and other special on-site group programming. Self-guided tour group leaders should contact the Education Department to inform staff of their intention to visit the zoo independently. We strongly encourage teachers to make their reservations well in advance as dates in March, April, May, and June fill up very quickly! We use the online reservation software system, Doubleknot, to accept reservations. Payment options include Visa, MasterCard, American Express, cash, and checks. Please note that some of our prices may have changed and that some of our programs are no longer being offered. Two classes can be accomodated within a single time frame during all field trip programs. Classes exceeding this number can book back-to-back programs. One, Two: Learn at the Zoo! 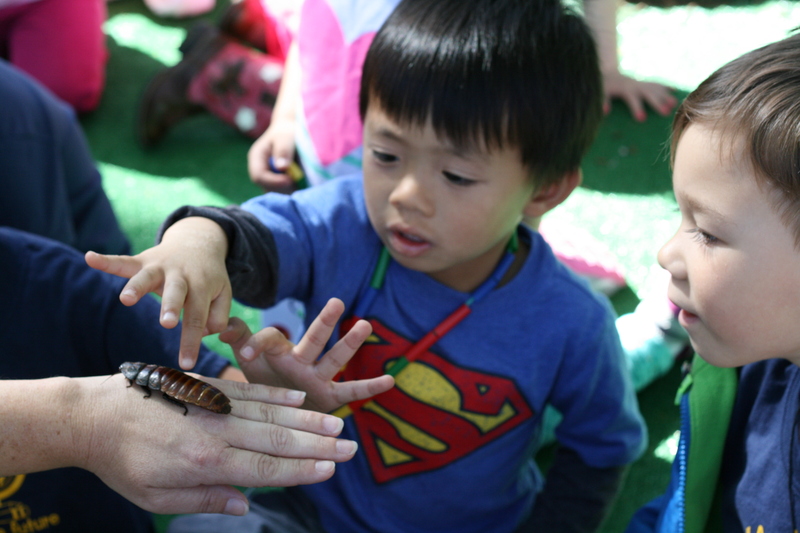 - The zoo is a great place for young learners to discover counting, colors, textures, patterns, and even the ABCs! Bring your students by for the best type of learning opportunity around! Grade Levels: Pre-K and K - Program Length: 45 minutes - Capacity: 30 students and 6 chaperones per group; no siblings or infants please (must pay separate zoo admission and join group after program concludes). Cost: $125.00. Includes self-guided tour admission. 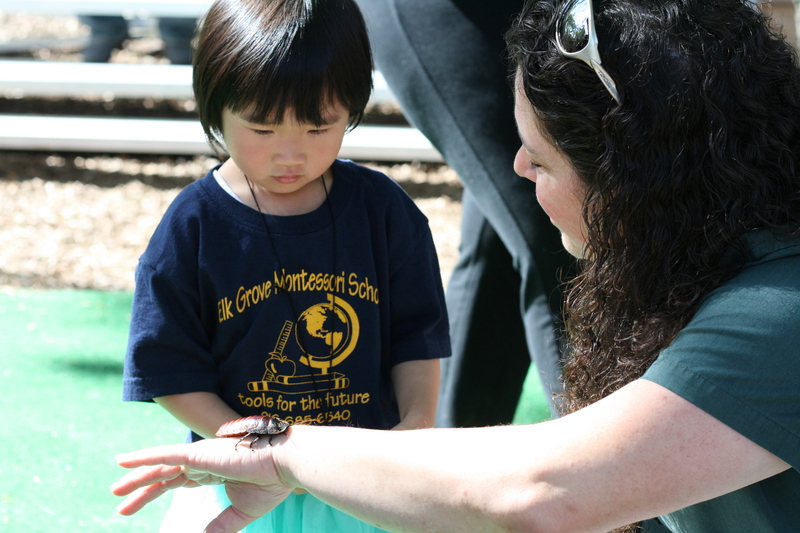 Looking for our Zoo Mobile programs? Click here! Looking for worksheets and pre/post visit activities? Click here!